The World Amateur Handicap Championship, also known as the World Am, has always had a title sponsor to help with the expenses of the tournament. 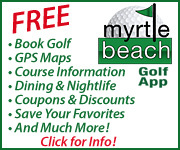 The World Am is operated by Myrtle Beach Golf Holiday and takes place this year on Aug. 25-29, 2014. 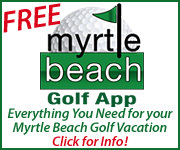 For 2014, Golf Holiday has changed the name to Myrtle Beach World Amateur Handicap Championship. This will capitalize on the tournament’s popularity by branding it with the golf market that hosts it. 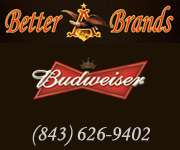 Having the destination in the title can serve a particular marketing benefit overseas. The World Am has recently expanded to China, where Chinese sports marketing company Olle Sports hosts a World Am series that ends in a qualifying final. For the first two years in 1984-85, Rawlings sponsored the tournament. DuPont was the main sponsor for the next 19 years, followed by PGA Tour Superstore from 2005-09. The last four years have seen Sports Illustrated Golf Group as the title sponsor. The tournament was created by area golf course owner and businessman Paul Himmelsbach and Golf Digest sales manager Marvin Arnsdorff in part to give the area business during a typically slow week before Labor Day. 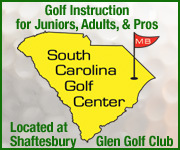 Find out more about the World Am and register for the event at www.worldamgolf.com.